The doctor will ask about your symptoms, how the injury occurred, and will examine your hip and leg. In some cases, surgery is needed. 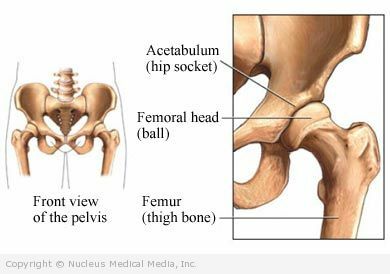 Open reduction is often done if the thigh or pelvic bones are also broken.